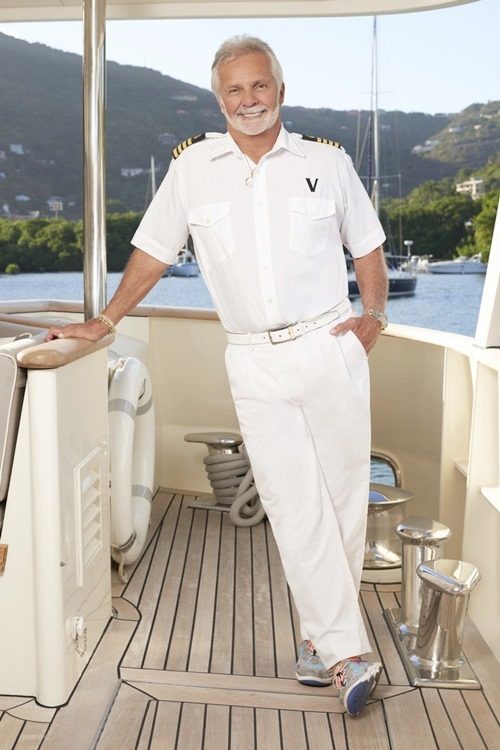 Legal troubles continue to haunt the cast of Below Deck, with sources reporting that season four deckhand Kyle Dixon was arrested last week for robbing a UK bar. Oh, dear. First, they got Kate Chastain – and now Kyle? There must be something in the water! After allegedly stealing 8,000 Euro from a pub last year, Kyle was finally arrested after arriving at Gatwick Airport on a flight from L.A. last week. Kyle says he was “marched off the plane in handcuffs” upon landing, then released on bail until further investigation is completed. 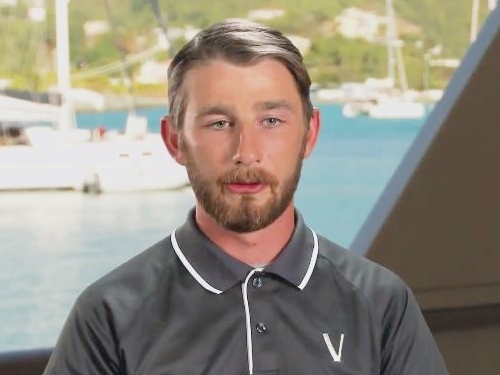 When Kyle Dixon first came on Below Deck, I found it difficult to understand him and I mean that in the most literal sense since his dialogue was often accompanied by subtitles for clarification, which made things feel even more awkward when he tried to woo his coworker Sierra Storm. Well, that didn’t go well and then Kyle revealed that he actually had a girlfriend named Ashley, who happens to be transgender. And for some insane reason Sierra thought it was a good idea to make derogatory comments about that in front of reality TV cameras. Damn. That was stupid. 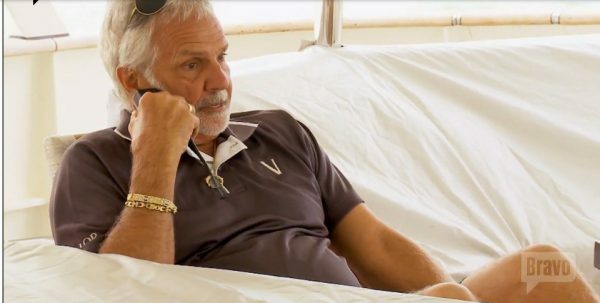 Pretty much everyone forgot about Kyle trying to woo Sierra when he already had a boo at home because Sierra’s comments ended up taking center stage. Obviously, this didn’t sit well with Kyle. AT ALL.